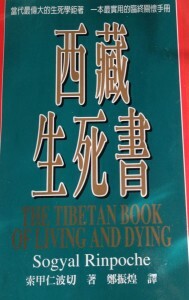 Dharma Books written in Chinese – Can you help us? 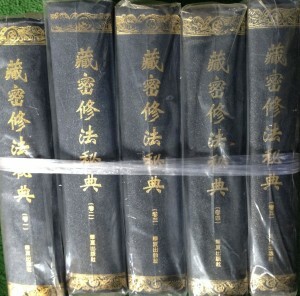 Someone has donated a large number of Dharma books written in Chinese. They are available free to anyone who wants them. First come first serve. 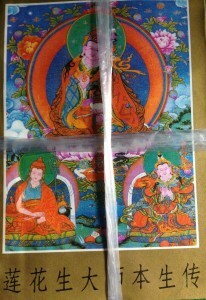 Just send us an email at spc@hayagriva.org.au to let us know. 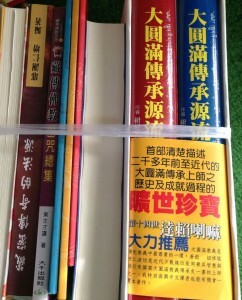 Below is just a sample of the books. There are dozens more. 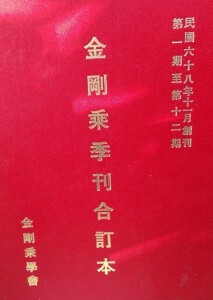 Click on any of the images below to view the full size image of the book cover. We apologize if any of the images are upside down.